Two of our Y4 pupils – Edward and Ruby – attended the sailing centre at Cobnor today for some outdoor and adventurous activities with pupils from other schools. The children had a packed day today, starting with low ropes, that really challenged their balancing. After a break, it was on to cycling skills. Lunch was very popular, and after this there were two more sessions – climbing and aeroball. 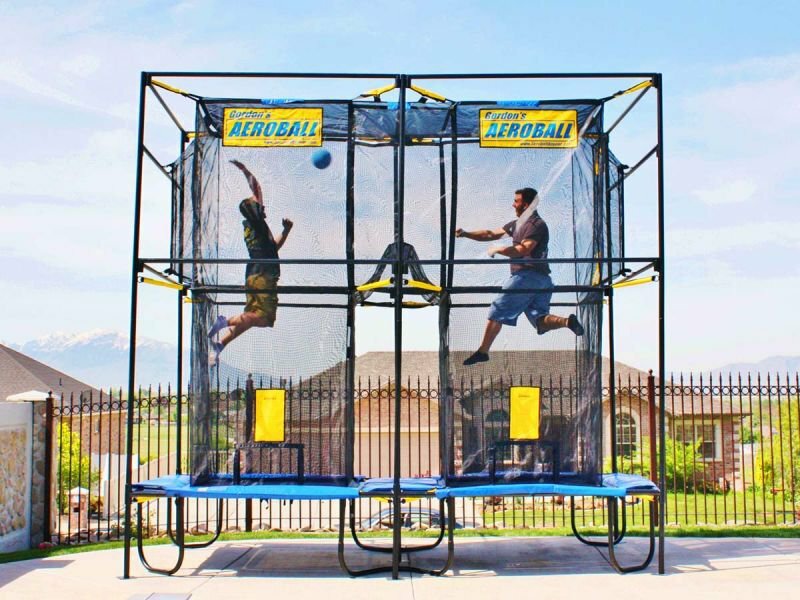 Aeroball is a game where children combine jumping on a trampoline with some of the throwing skills you would see on a basketball court! Our two pupils thoroughly enjoyed the day, and returned to school afterwards thoroughly worn out.